The United Way of Mifflin-Juniata has been busy! Look at the event details below to see all the latest United Way happenings. 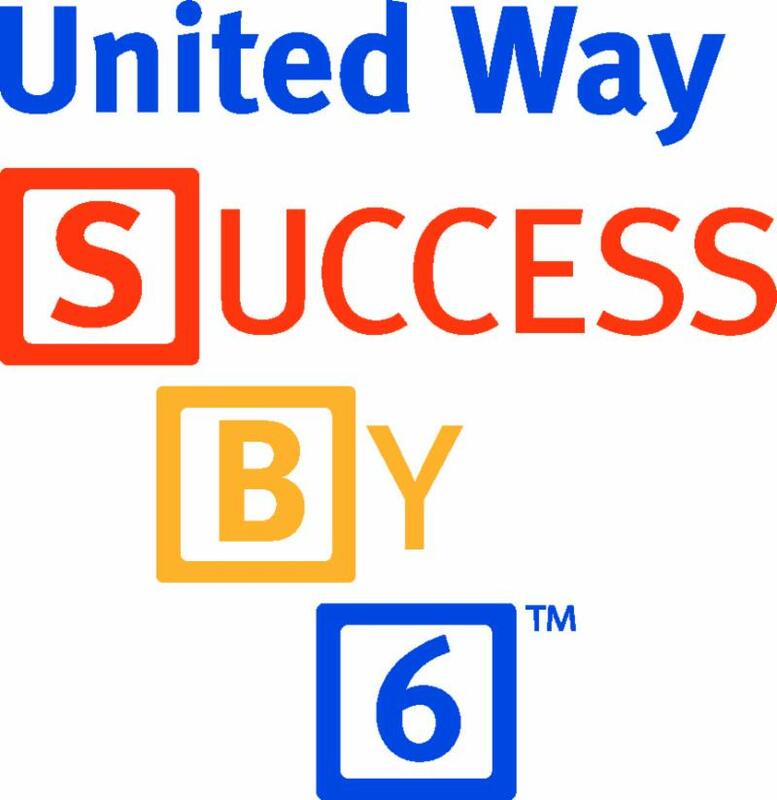 Don't forget to stay connected with the United Way to see what is planned for the future. 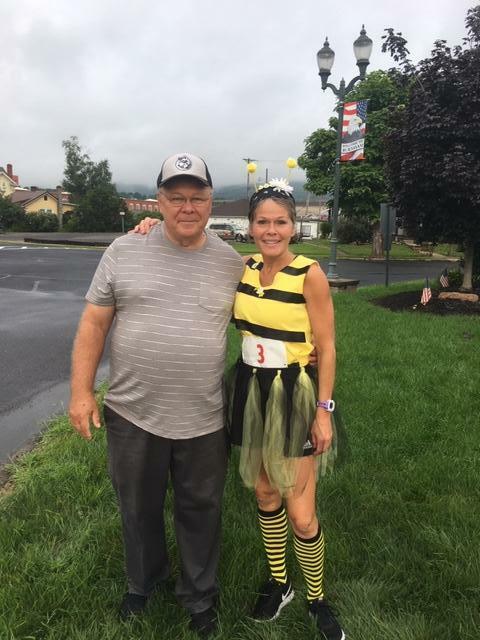 Organized by the United Way of Mifflin-Juniata with support from MERF Radio and Geisinger-Lewistown Hospital, the third annual Pacesetter Bee Dash 5k was held on Saturday, August 18th in Burnham. Also a special thanks to Derry Township and Burnham Borough for allowing United Way the use of the streets. Congratulations to Amber Elsesser, who was the overall winner. The 2018 Mifflin-Juniata United Way Restaurant Week was held from Monday, September 10th through Sunday, September 16th and included 13 participating restaurants in Mifflin and Juniata county. Each restaurant offered at least 6 new featured items including 3 appetizers and 3 entrees that are not normally found on their menu. With the help of the Juniata River Valley Chamber of Commerce, MCS Bank and the Lewistown Sentinel, the United Way showcased locally owned restaurants and raised funds for local programs. 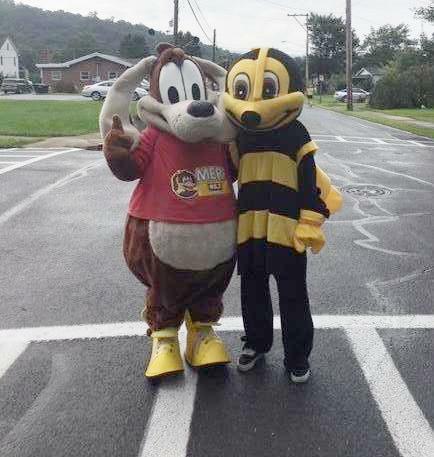 The 21st Annual Day of Caring was held on Wednesday, September 19th starting with a 7:00 AM kick-off breakfast in Mifflin and Juniata county. The 2018 Day of Caring had a total of 380 volunteers at 34 projects spread between the two counties. Thank you to the Point Store, Rich Coast Coffee & Tea, Dunkin Donuts, and Lewistown Paper company for your donations. Our sincere appreciation goes to the Lewistown Kiwanis Club and Mifflintown Lions Club for cooking a delicious breakfast for the two counties. Thank you to all the volunteers, project sites, and sponsors for supporting the Day of Caring! The 2019 Campaign kicked-off on Wednesday, September 19th with the 21st Annual Day of Caring. With a 2019 Campaign goal of $450,000, 24% of the goal has been met. The 2019 Campaign will run until February 1, 2019 in hopes of exceeding the $450,000 goal. The theme for the 2019 Campaign is "Be the change you want to see in the community. Anyone can be a hero." The United Way chose this theme in efforts of expressing who the true heroes are. 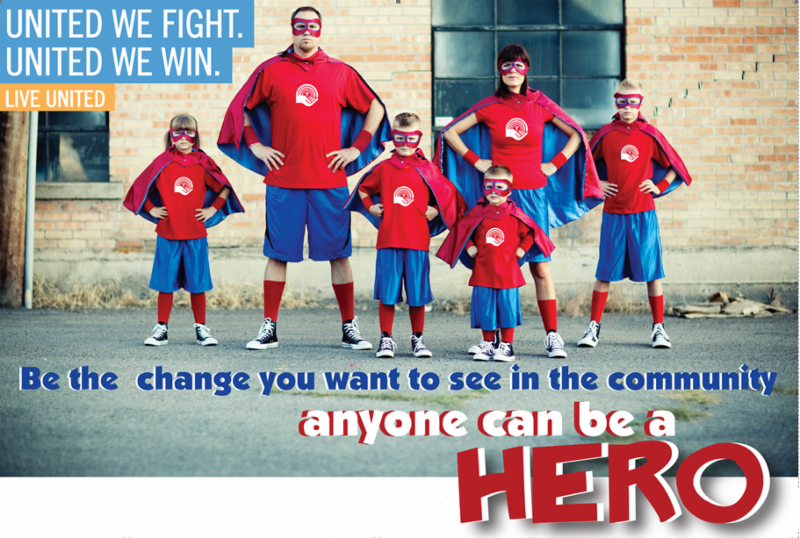 By making a difference and investing in a stronger, healthier community, YOU are the hero. If you have not donated yet and would like to, please click the DONATE button below to contribute via credit card. You can also send your direct contribution to the United Way of Mifflin-Juniata located at 13 E. Third Street Lewistown, PA. 17044. United Way would like to thank everyone for their support in launching the 2019 Campaign. If you have a child entering kindergarten in 2019-2020, please register for the FREE Kindergarten Readiness Workshop! Each workshop will offer a math and literacy session. All workshops will be held from 9:00 AM-12:00 PM. Parents and their incoming kindergarten child only need to attend one workshop. See flyer for more details on the FREE Kindergarten Readiness Workshops! Attention all Juniata River Valley Chamber Members! Time to get in the Holiday spirit and get out those ugly sweaters. Take the challenge and donate $5 to wear your ugly sweater to work on December 14th. The Mifflin-Juniata Human Services Department is seeking volunteers to assist with answering phones for the Mifflin-Juniata Energy Bank. Volunteers must have a flexible schedule during normal business hours, Monday through Friday. Computer skills would be necessary. If interested in volunteering for the Energy Bank, please contact the Mifflin-Juniata Human Services Department at (717)-242-5452. The Mifflin-Juniata Human Services Department is also looking for volunteers to help with tax preparation for the Volunteer Assistance Income Tax (VITA) Program. Volunteers will receive on-site and online training provided by the IRS. No previous income tax experience necessary. Please contact Tammy Swartz at (717)-242-5452 or at tswartz@mifflinco.org for more information about volunteering to help with the VITA program. Looking for other volunteer opportunities? Check out the Get Connected volunteer website to find your next volunteer opportunity. 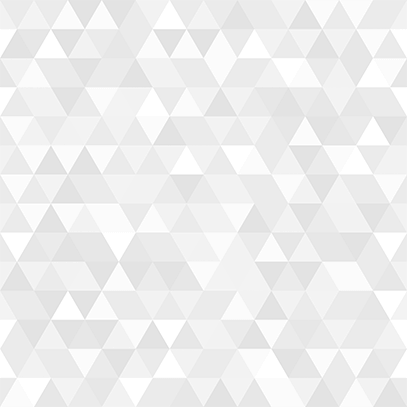 United Way of Mifflin-Juniata offers this free site as a way to connect agencies with volunteers. 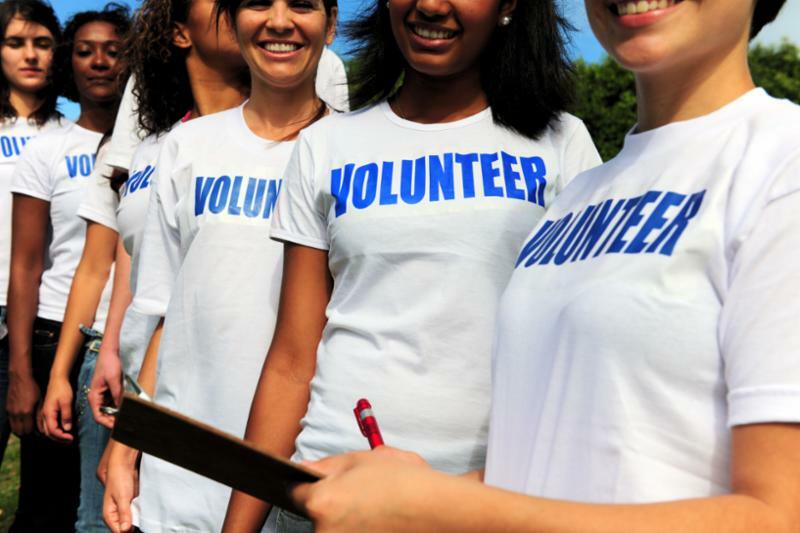 Simply sign-up and view the different volunteer needs in the community.